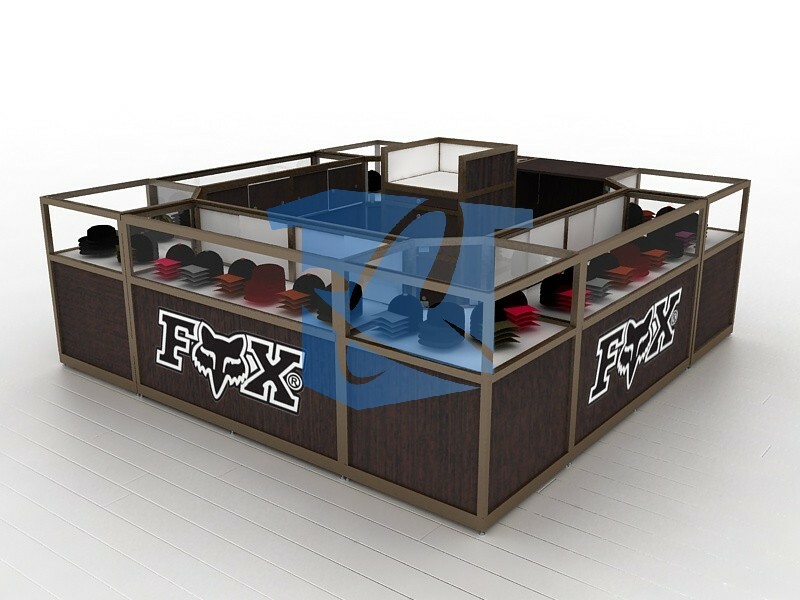 This entry is filed under retail kiosks, Retail Kiosks Made in the USA, Retail Mall Kiosks and tagged retail kiosks, Retail Kiosks Made in the USA, Retail Mall Kiosks. 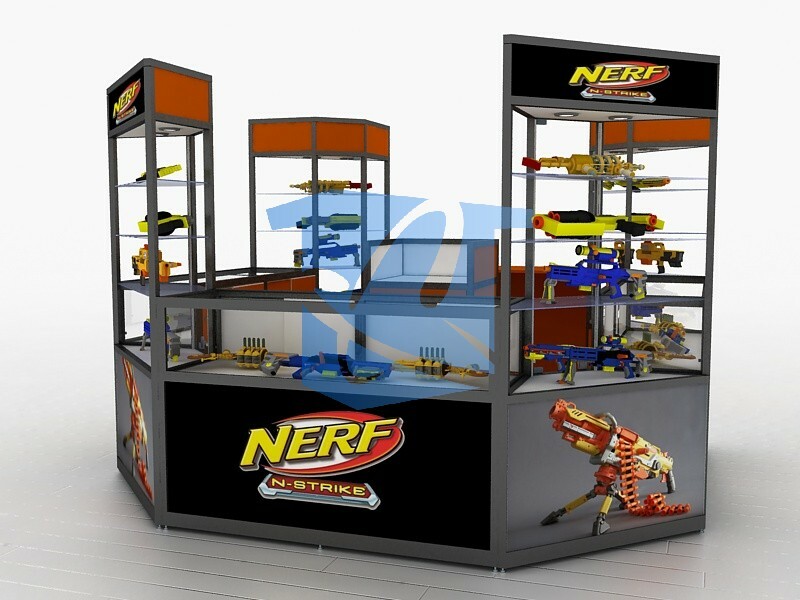 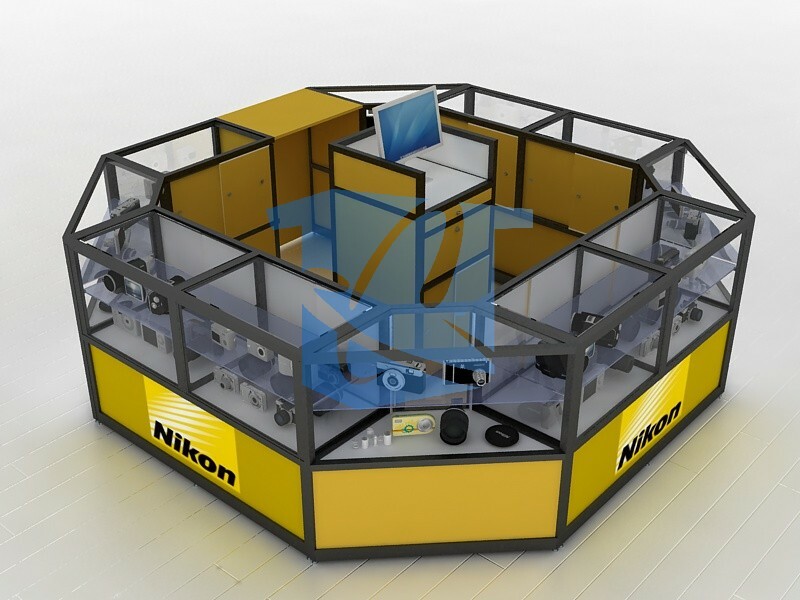 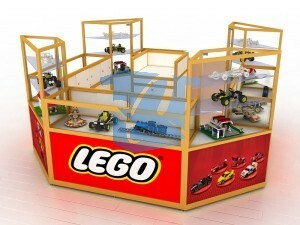 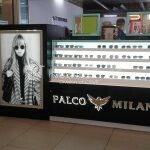 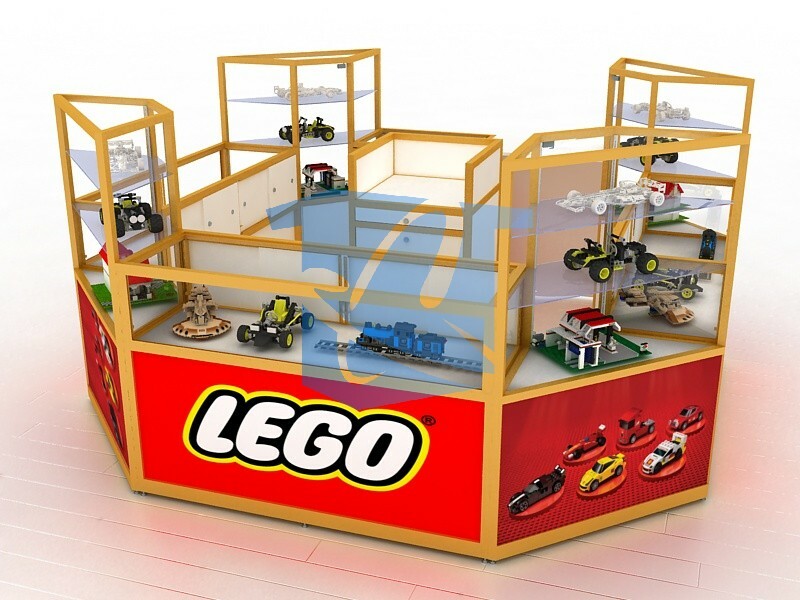 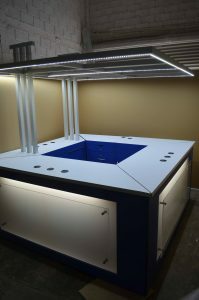 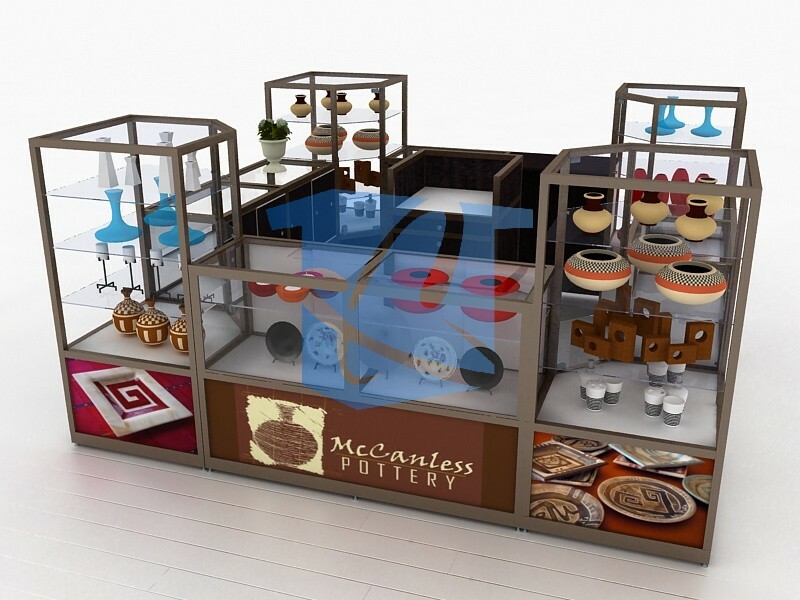 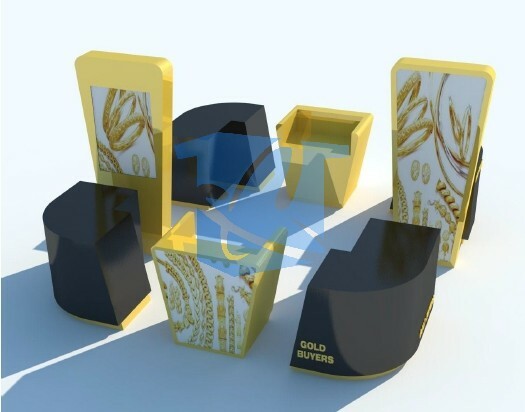 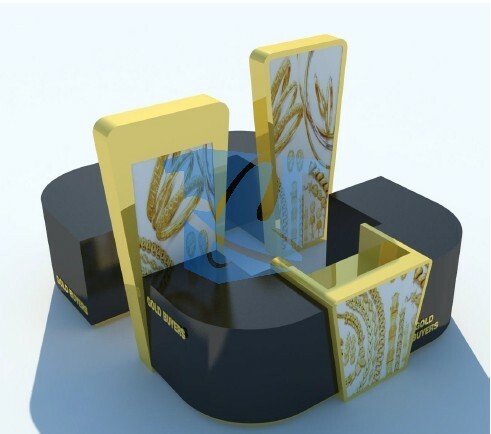 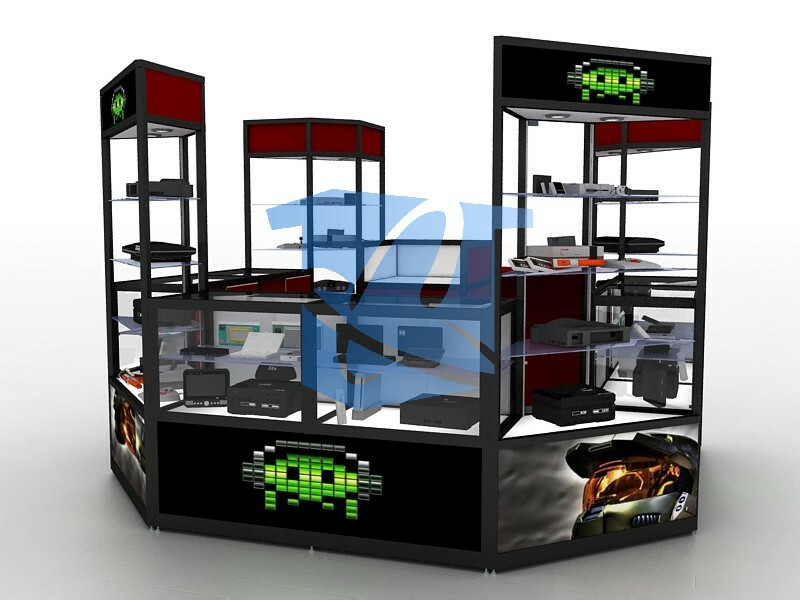 It is common that small businesses don’t always know where to start putting these displays for their products because of the product type and to be unique when displaying their brand. 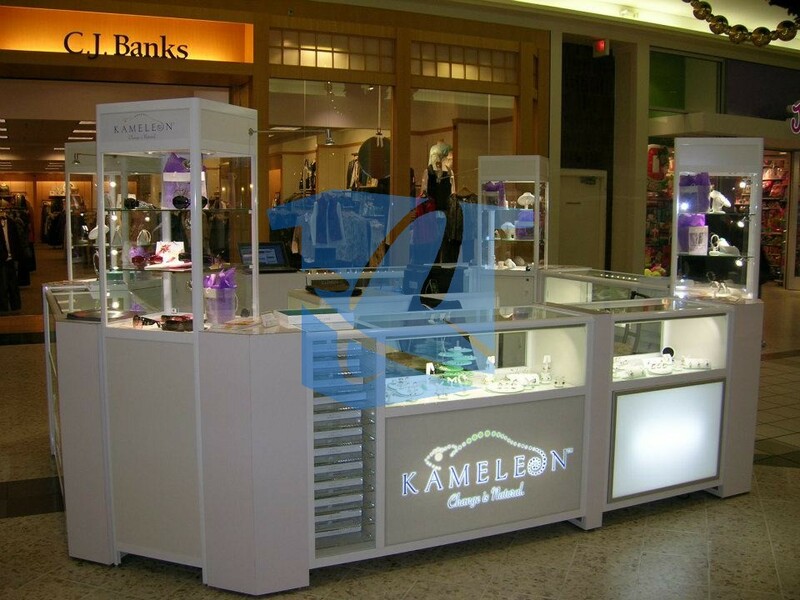 Royal Caribbean had the same problem because they did not find the correct way to display it’s product anywhere, so they decided to put retail kiosks in Miami and on the many beaches by taking advantage to match the experience the customer has with the environment these retail mall kiosks are located. 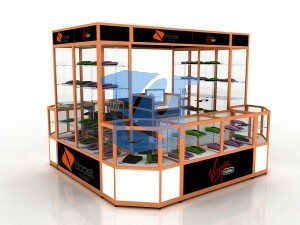 See how easy is to impress people and make them a new customers? 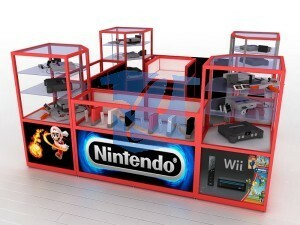 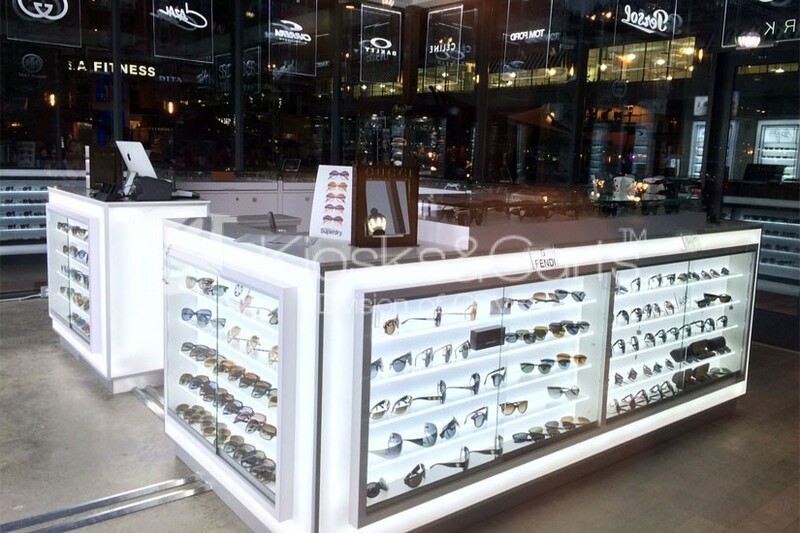 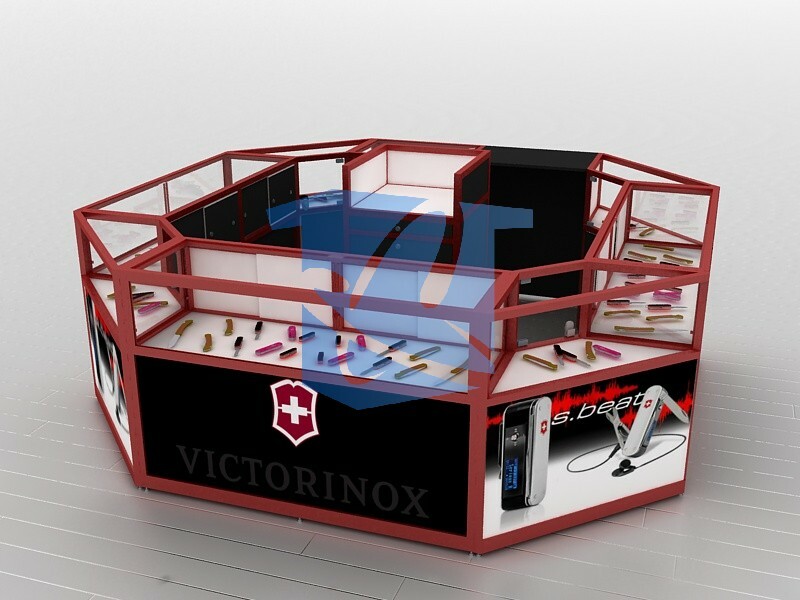 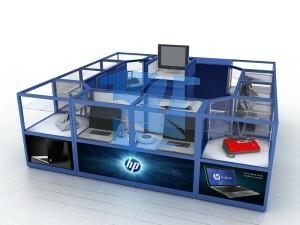 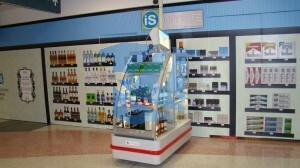 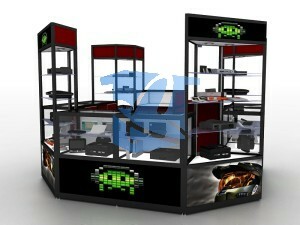 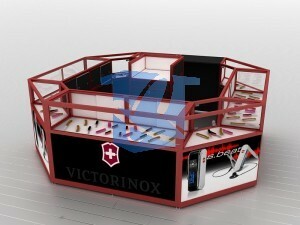 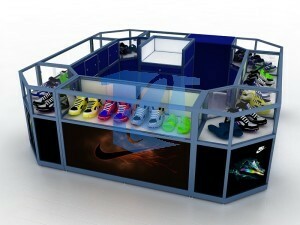 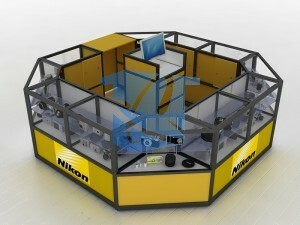 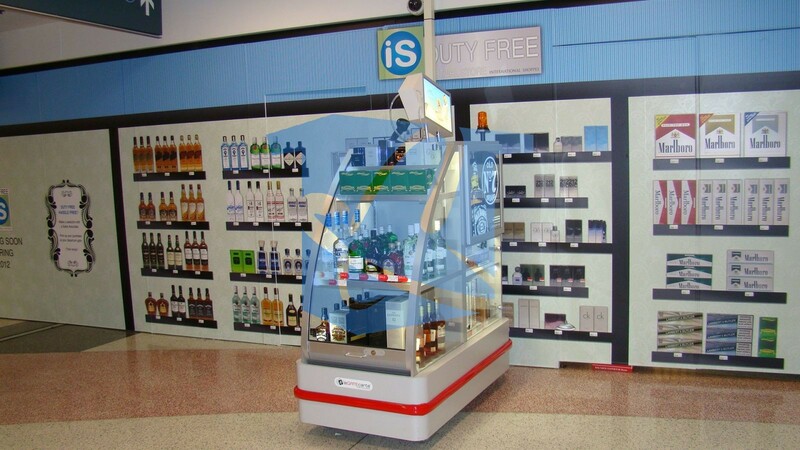 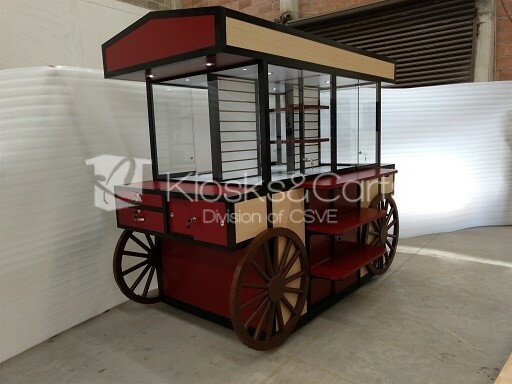 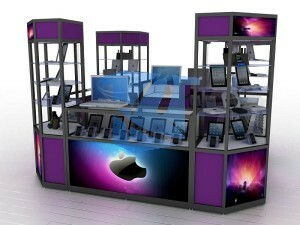 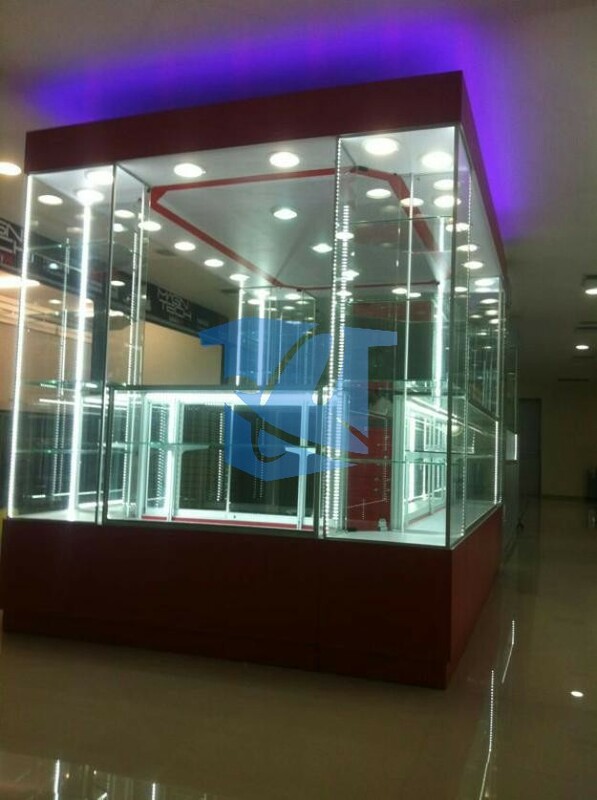 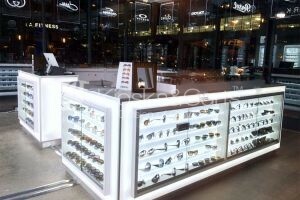 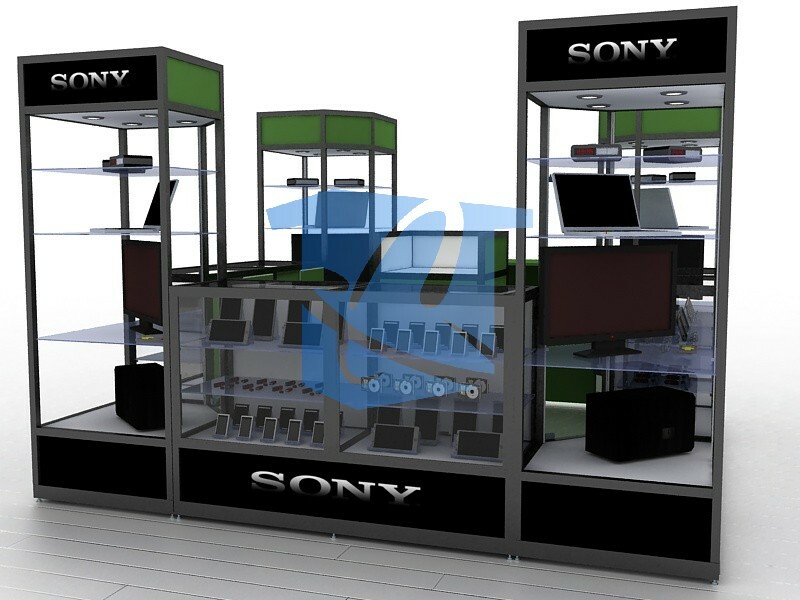 Get in touch with us and be sure we are going to help you build some awesome retail kiosks. 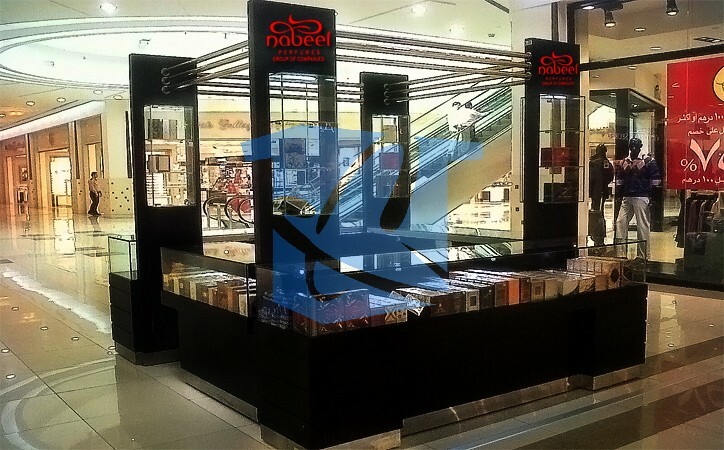 Perfume Kiosks – Smells and looks good! 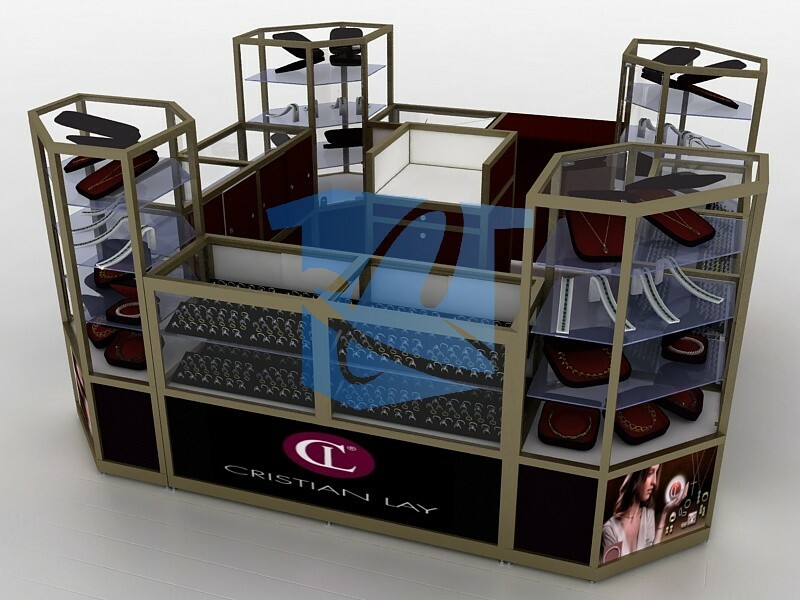 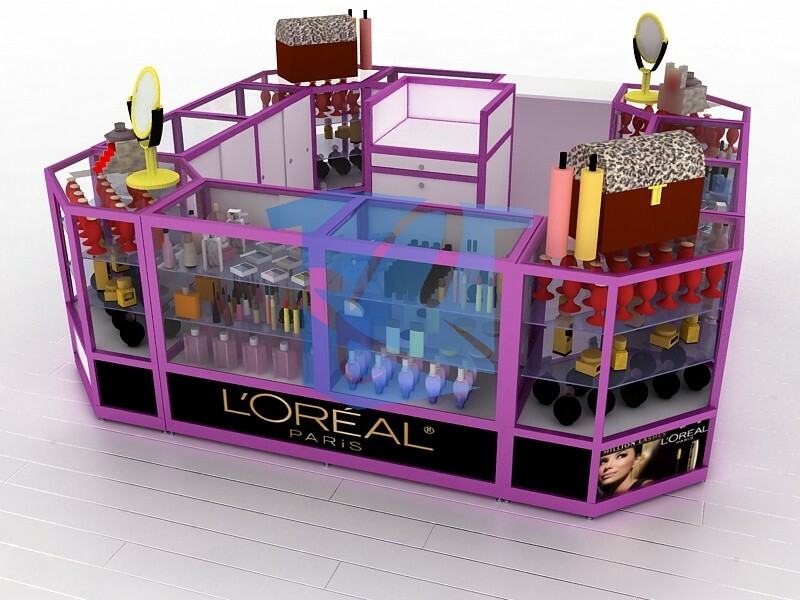 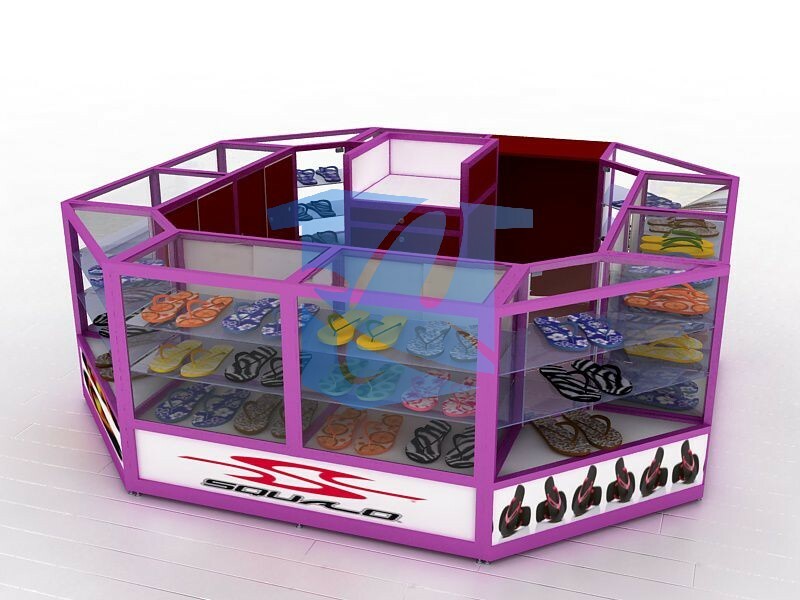 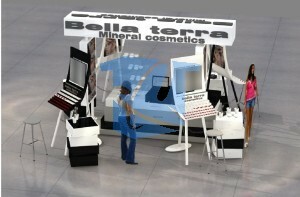 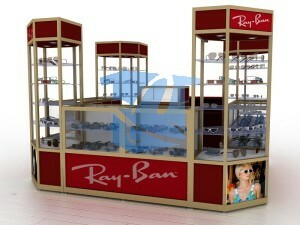 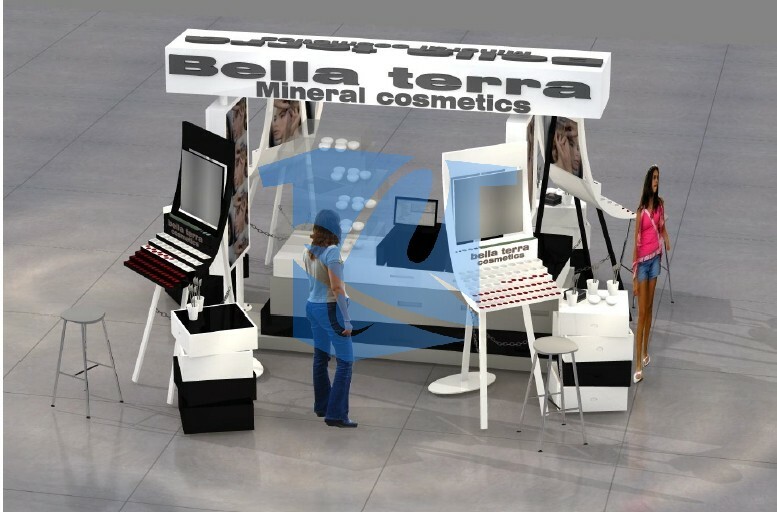 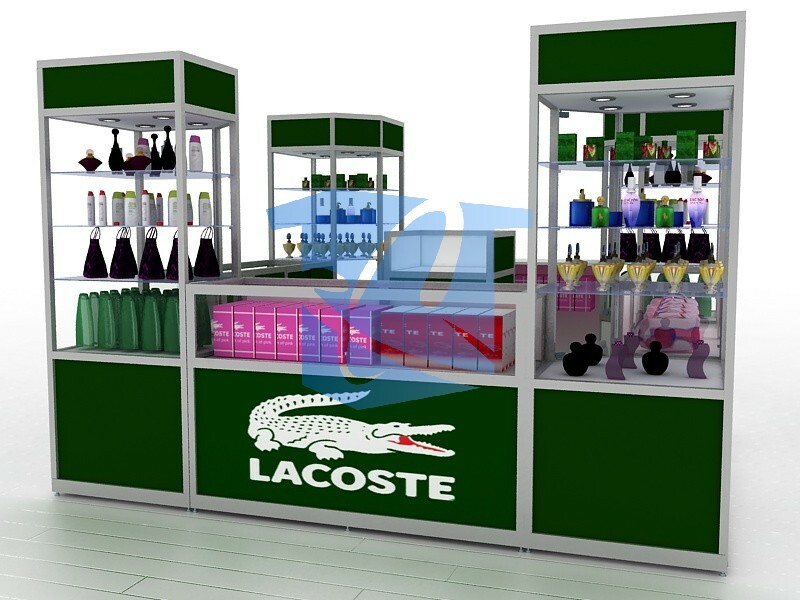 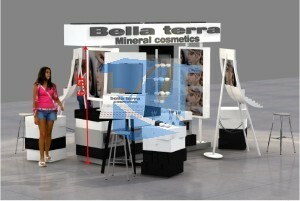 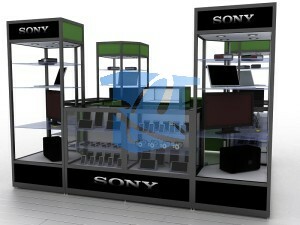 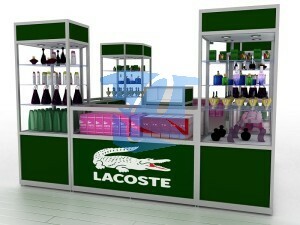 This entry is filed under Perfume carts, perfume kiosks, retail kiosk displays, retail kiosks and tagged perfume kiosks. 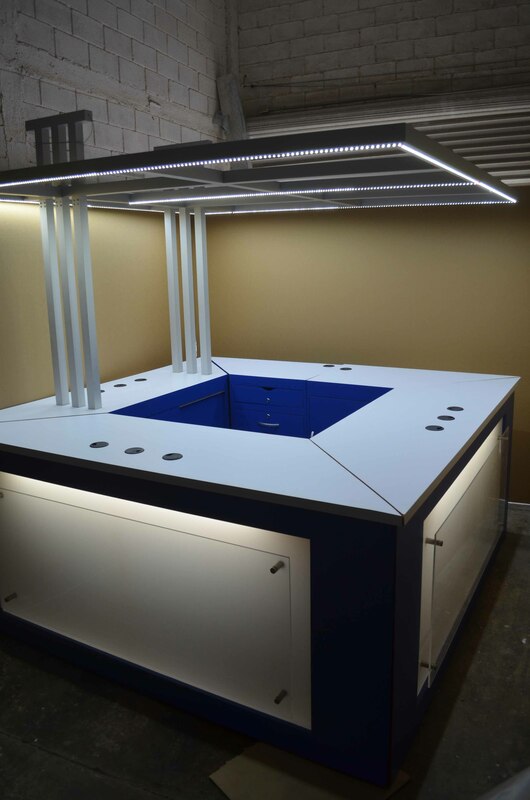 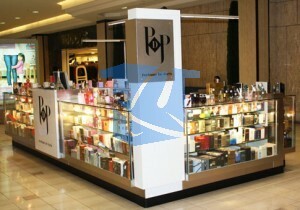 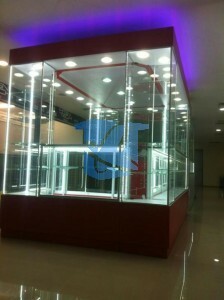 Take a look at some of the perfume kiosks we have made over the years.